in an up-to-date, clean environment with a strong emphasis on following the most thorough sterilization procedures. in many areas of dentistry, particularly diagnosis. 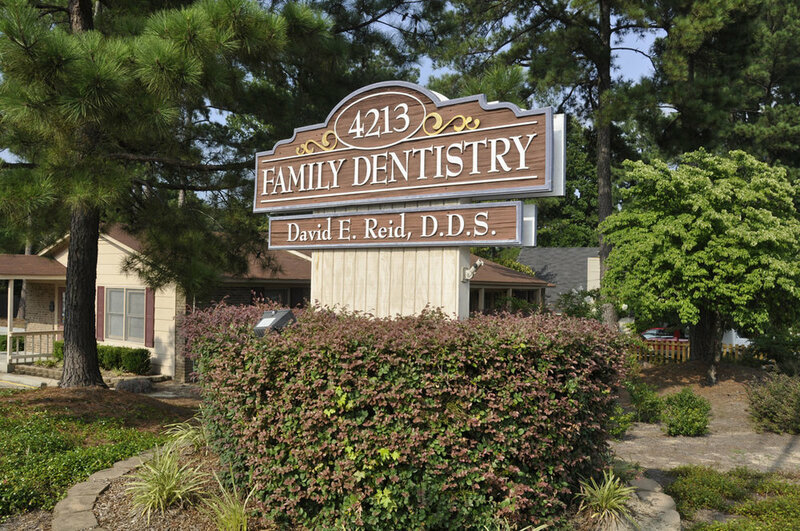 With our computerized digital x-rays and intraoral camera, we can show you what care you need. This also enables you to see images of the care you’ve received.